Theatre is necessarily political. It is a weapon for liberation. 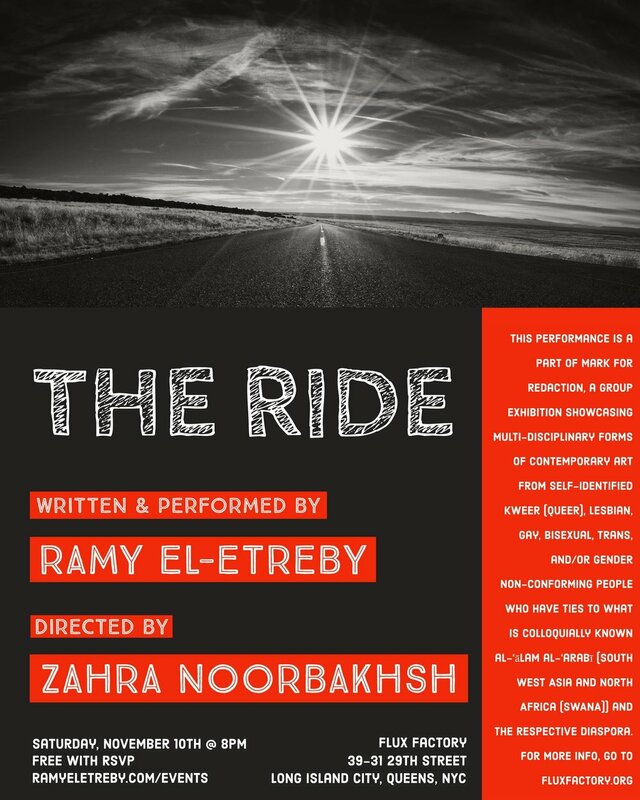 Theatre is Ramy’s primary language, which he views is a tool for social justice. In addition to performing, Ramy regularly produces, directs, and facilitates theatrical events.